can find and discover anything they want to buy for the pool or spa online. More importantly, we aim to offer only the best products at affordable prices, so you can spend more time enjoying your swimming pool or spa or hot tub. 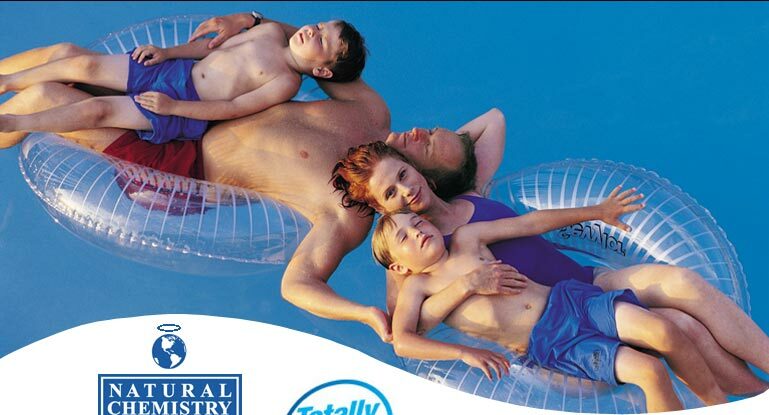 We sell quality swimming pool and spa products, equipment, chemicals, service, with name brands such as: Aquatic Access, ADA compliant chair lifts, Pool WatchDog Safety Camera, Sta-Rite, Hayward, Pentair, Loop-Loc, S R Smith, Natural Chemistry pool and spa chemicals, inground Hydra Pools, liners, Garden Leisure above ground pools and spas. hot tubs, pumps, filters, and heaters spa covers and pool and spa parts. Our retail "brick & mortar" locations are in Michigan. When you are looking for a pool or a spa website to help you out or you need pool or spa information just give us a call at 866-spa-pool. We can help you find the pool equipment or spa equipment and products that you are looking for. We have been selling and servicing pools and spas for 24 years. We can find for you the best products available in the pool and spa industry. We have a Certified Pool and Spa technician that you can talk to. We are certified members of APSP "The Association of Pool & Spa Professionals". Pool Spa USA is the website you want to choose for your pool opening or pool closing. If you are looking for a new spa cover or you will be needing spa products or accessories give us a call. Pool Spa USA is here to help you. We offer helpful information on pool openings, pool closings, and pool and spa product information. We are truly a service oriented company and have been serving the internet world since year 2000. We accept Visa, Mastercard, and Discover Card as payment.